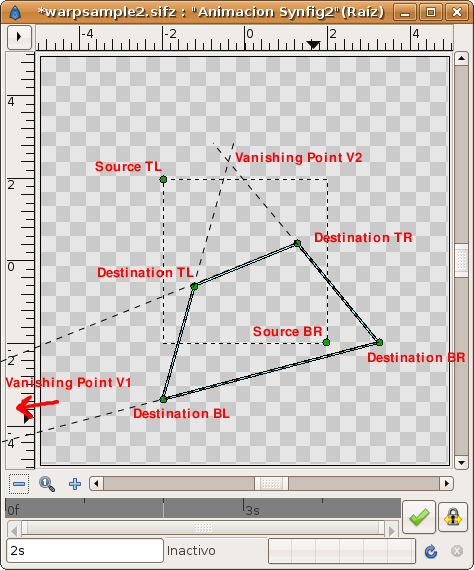 Image showing the destination and source ducks and the vanishing points. current 18:13, 12 February 2008 474 × 570 (47 KB) Genete (Talk | contribs) Image showing the destination and source ducks and the vanishing points. This page was last modified on 12 February 2008, at 18:13.